The University of Kent is committed to supporting the development of collaborations with European partners. In order to facilitate these, funding is available to cover the cost of developing exchanges and visits. All research-active staff are invited to apply to the Fund. Kent's researchers have been highly successful in securing European funding, which has amounted to £16.1m over the last five years. Not only is EU funding important as a source of revenue but EU research grants demand and foster collaboration across borders, between European and international partners. Kent also actively collaborates with European and international partners through a range of other research support initiatives including the Newton Fund and the UK sponsored Grand Challenges Research Fund. Many schools and research staff are partners in innovative European projects at the cutting edge of research. 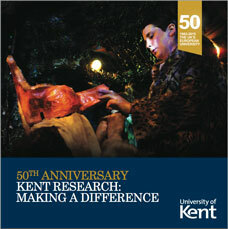 For information about the exciting research that is currently being undertaken, see our 'Research at Kent' site. For information about the framework of support for the University's research community, see our Research Services site. Go to the Research Impact Map to see where our European research is active, and for specific details of these projects. 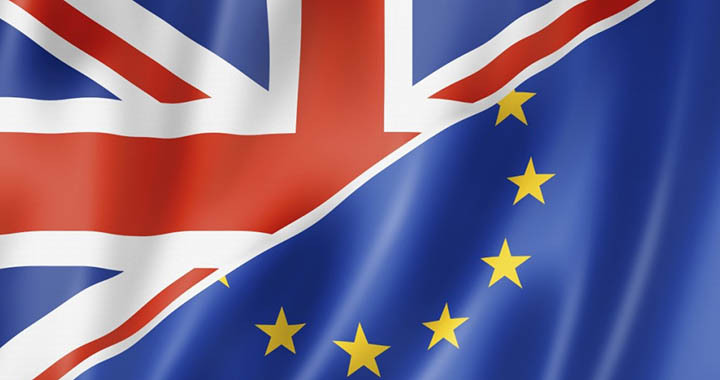 Kent is a major participant in a range of European programmes including the Framework Programme and the Erasmus Mundus Joint Doctorate Programme. European research and projects are at the heart of many School's activities. 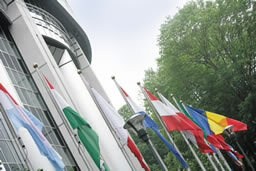 In addition to the School of European Culture and Languages , the University is one of a number of European Documentation Centres set up by the European Commission to support excellence in study, teaching and research at university level. Horizon 2020 is the main European research and innovation funding scheme. The 70 billion Euro funding progamme will run from 2014 until 2020 and has a simplified funding model - 100% of direct costs, plus an additional 25% on top to cover overheads. Find out more about Horizon 2020. A dedicated fund has been established to support all research-active staff develop collaborations with European partners. The partnership can be purely academic, or a collaboration with enterprise, government or charities. Existing efforts to form partnerships that have not yet generated income are also eligible for support. Find out more about the EU Partnership Fund.